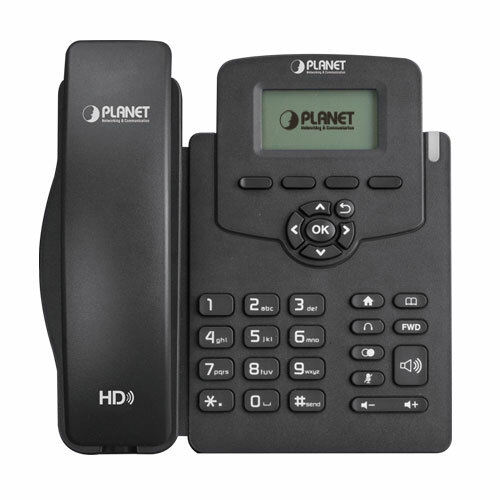 To build high-performance VoIP communications at a low cost, PLANET has integrated high-definition voice into a cost-effective SIP phone. 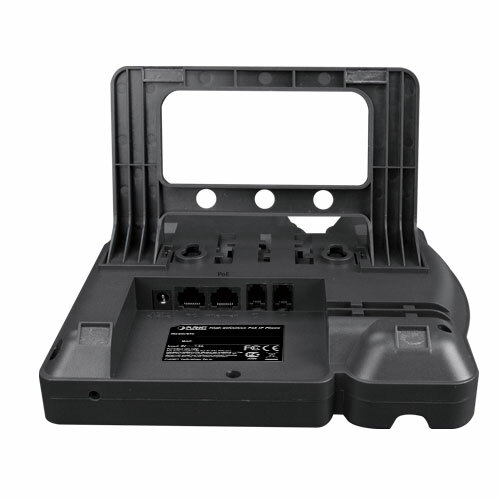 It complies with IEEE 802.3af PoE interface for flexible deployment. The VIP-1010PT makes it simple for the enterprise featuring voice and data system or expanding voice system to new locations. It helps the company to save money on long-distance calls; for example, the remote workers can dial in through a Unified VoIP Communication System just like an extension call but no long-distance call charge would occur. The VIP-1010PT also allows call to be transferred to anyone at any location within the voice system, which enables the enterprise to communicate more effectively and is helpful to streamline business processes. The VIP-1010PT delivers HD voice (High-definition Voice) which is the next generation of voice quality for telephony audio, making the quality of voice better than that (toll quality) of the standard digital telephony and even close to that of a room conversation. HD voice is transmitted in the audio frequency range of 50 Hz to 7 kHz or higher over telephone lines, resulting in higher quality voice and clearer communication. 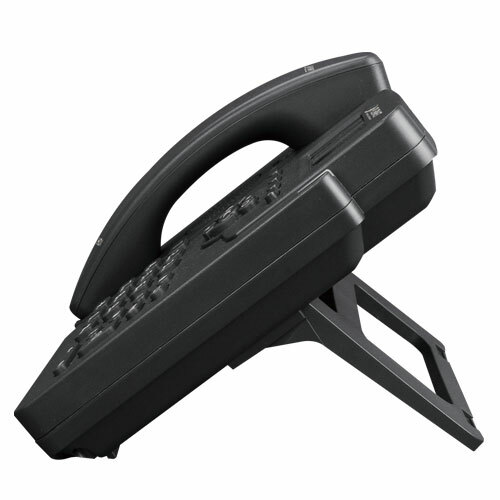 The VIP-1010PT is a full-featured, enhanced business IP Phone that addresses the communication needs of the enterprises. It provides 1 voice line and dual 10/100Mbps Ethernet. Furthermore, the VIP-1010PT delivers user-friendly design containing a 132×64 graphic LCD with white backlight. The VIP-1010PT supports all kinds of SIP-based phone features including LDAP, Call Waiting, Auto Answer, Music on Hold, Caller ID 3-way Conferencing, Call on Hold, Call Forwarding, Black List, DTMF Relay, In-Band, Out-of-Band (RFC 2833) and SIP Info, among others. Besides office use, the VIP-1010PT is also the ideal solution for VoIP service offered by Internet Telephony Service Provider (ITSP). 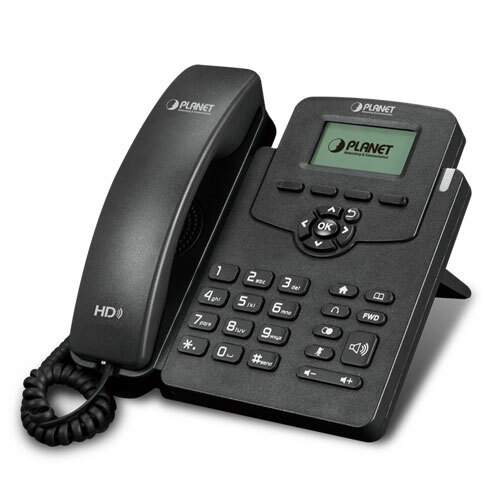 The VIP-1010PT is much easier to install and configure than the traditional phone system. Its low cost and high-definition voice quality give you value for money. Base on standard SIP 2.0, it is compatible with all the standard SIP-based servers.